With Operational Technology, safety and security must go hand in hand. 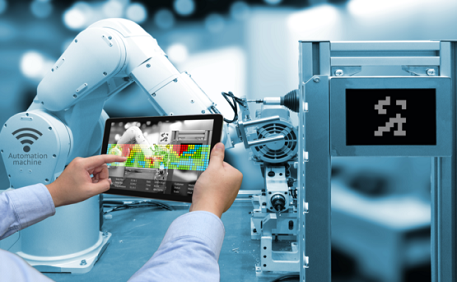 Find out about Industrial Robotics and Cybersecurity. Industrial robotics and cyber security go hand in hand these days. If you run an operation with industrial robots, read this paper to learn about threats and risks to robots, attacks on firmware and software, and analysis of cyber threats. Also learn about data privacy and robots, plus actions you can take to ensure the safety and security testing of your industrial robots.